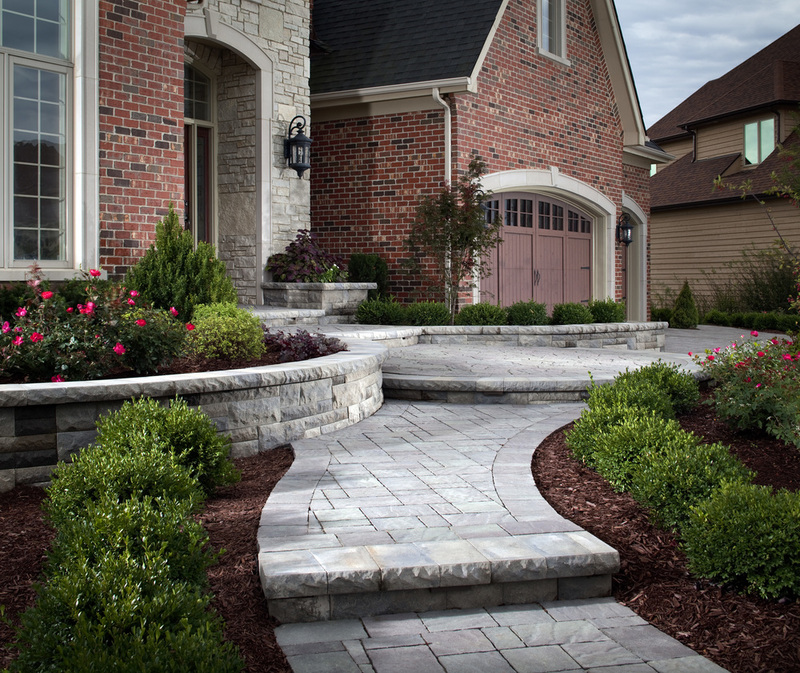 From eye-catching driveways, to stunning patios, to serene landscapes, Belgard offers an array of products to compliment your home and help you create the perfect dreamscape. Full product specs, data and resources (PDF) can be downloaded at the bottom of the page. For more information about Belgard products, please visit www.belgard.com. Photos courtesy of Belgard® Hardscapes, www.belgard.com.